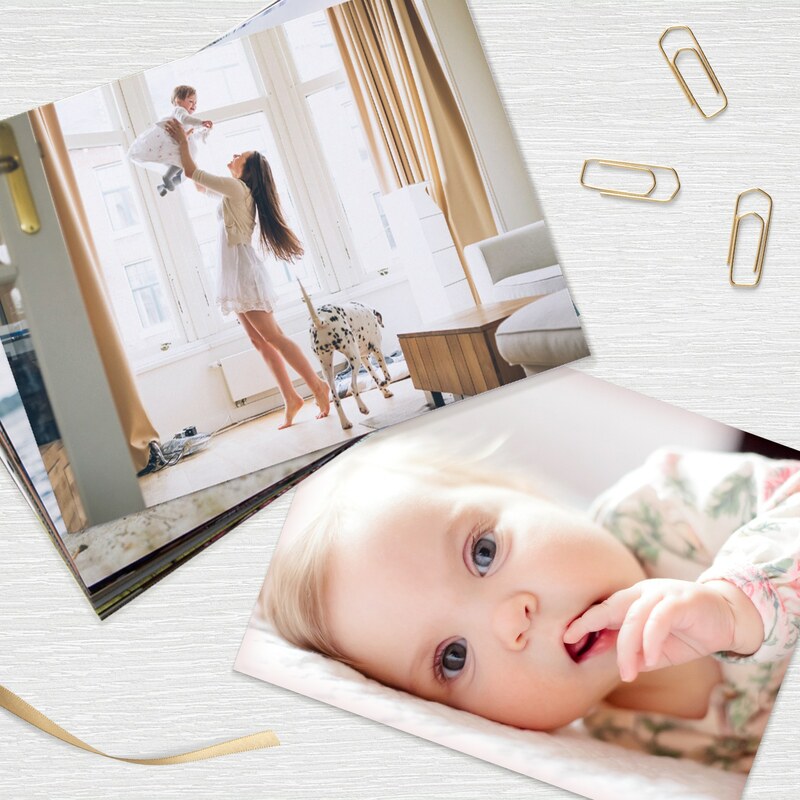 Get the Snapfish App for your phone, and we’ll give you 50 standard 15x10cm prints every month for the next year when you have the Snapfish App. 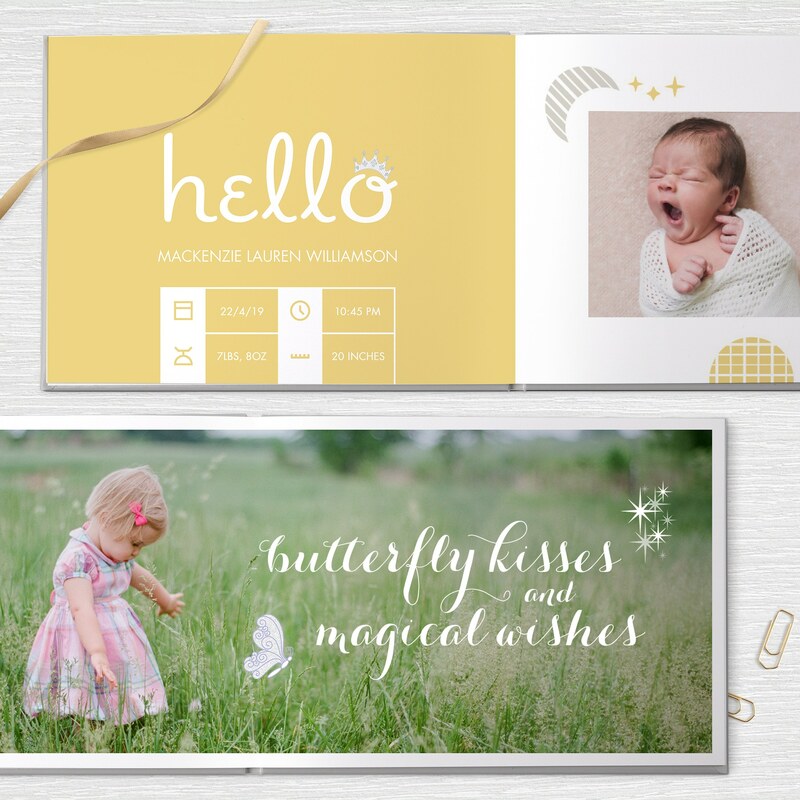 Postage starts at £1.49 and it’s a great way to share photos with family near and far. 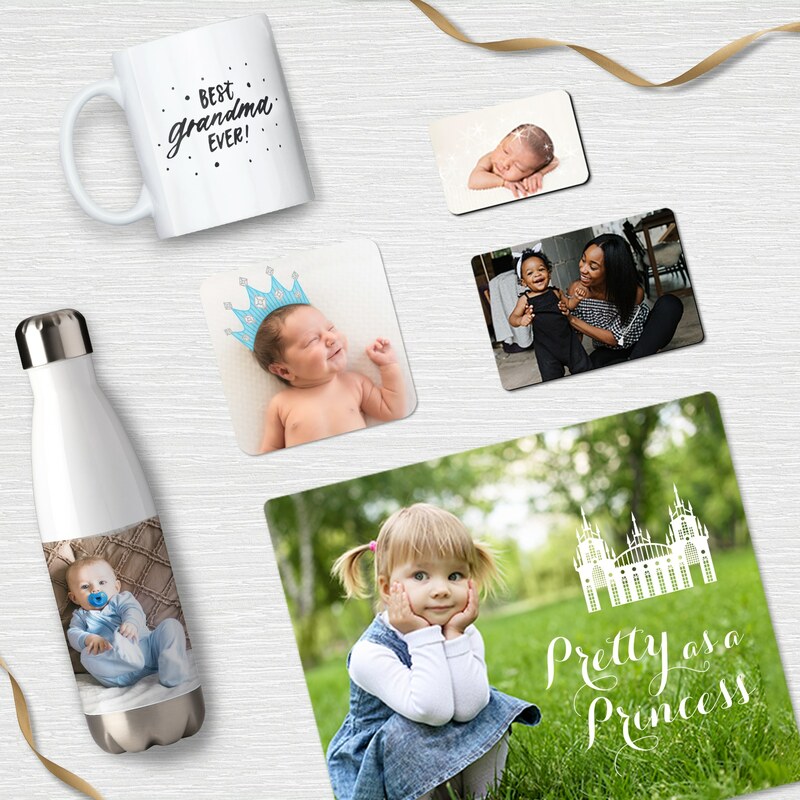 Download the Snapfish App to get your 600 free prints. 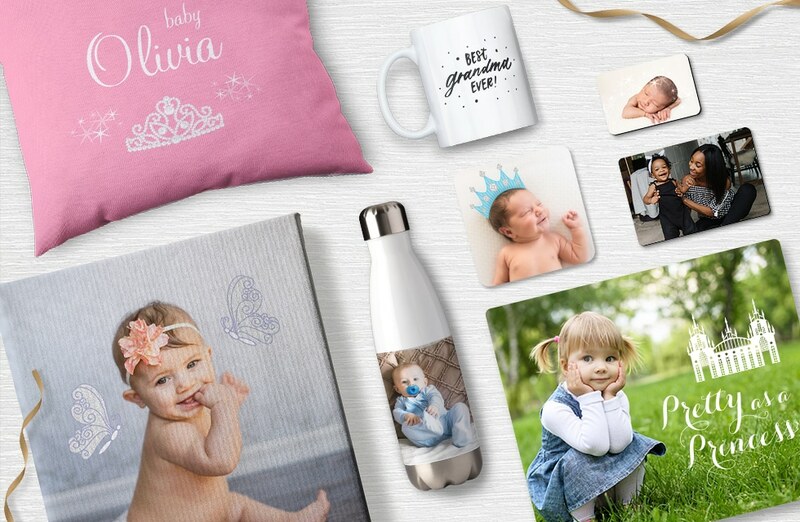 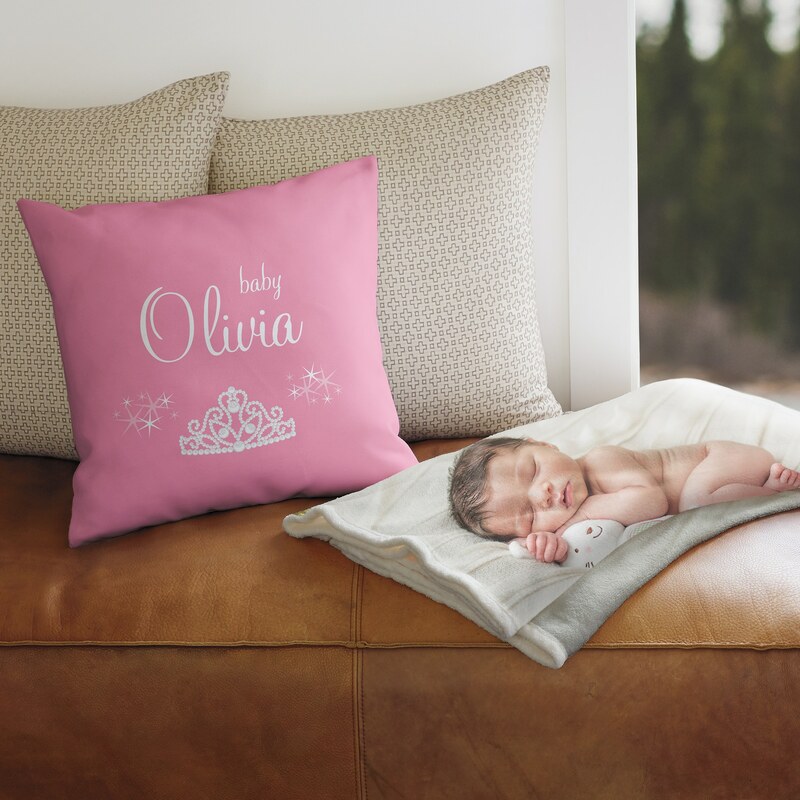 Tagged as Baby, baby book, Free prints, Home decor, photo prints, princess.